The year 2018 is anticipated to be a year of a combination of product or services in the industry. As a result of all efforts taken during the year 2016-17, it is starting to materialize now. More joint venture and joint property developments will come into the business, with economically-weak property developers that are being managed by well-established parties. It will also provide the industry with a fresh line of competitors. Finalization of current projects will be prioritized over introducing new ones; hence, 2018 seems to assure for a good delivery of residential properties across major Indian markets. To accomplish this, the property developers will be renovating their business procedures to improve the product release and allied services, without flexing themselves more with regards to debt or quality of work. The Government’s initiatives to increase inexpensive housing by giving national infrastructure status to this sector and introducing different tax benefits will continue to draw-in more prominent property developers to align their products and contend within this category. The affordable real estate will, as a result, become an essential segment in every property developer’s profile in 2018. Property developers could also be concentrating on their niche competence in this year, specializing in the various sectors of property, e.g. plotted property developments, housing projects, townships, and office spaces; and thus, a specialist provider can deliver in each of these categories. The following are some of the best real estate companies in India, some of them are new to the industry, and some are the pioneers with many years of experience in the industry. 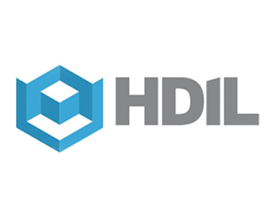 Commonly known as HDIL, they have developed into being one of India’s leading realty development businesses, with great operations in the city of Mumbai. It is a publicly listed realtor company in India with shares on NSE & BSE. HDIL has accomplished beyond a hundred million sq ft of building and construction and covered every type of property in last ten years. HDIL deals with a unique set of clients, and this is shown in its portfolio that showcases premium industrial projects, townships for housing India’s middle-income families and incredibly affordable housing for the people in the low-income category. HDIL has recently branched out into recreation and cinema complexes and both enterprises profit from their knowledge in the realty sector. SRL is a Mumbai-based realty development firm serving in the ultra-luxury and high-end housing sector. SRL takes pride in a fastly driven growth portfolio of about 25 million sq ft spread out throughout 24 projects, each at different phases out of which four of them are rented out. SRL is well known for its powerful project implementation abilities through an internal project management staff and tactical associations with domestic and international buildings contractors, engineers, architects and brand associates. SRL deals with popular brands like L&T and Walt Disney among others to give a unique housing experience to its clients. 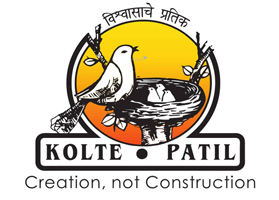 Founded 20 years ago, Kolte-Patil Developers Ltd is among the leading realty companies which has their headquarters in Pune. 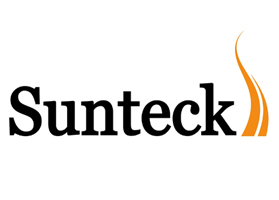 The company is listed on BSE, NSE and is Pune’s most prominent property developer and has finished 10 million sq ft of properties in Bengaluru and Pune. 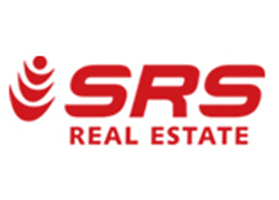 SRS Real Infrastructure Ltd is a part of the “SRS Group” and is listed under BSE. The company is engaged in the property development and building of more than a dozen of projects in the housing and commercial genres. The business became a listed entity in 1995, and in 2011 it entered the Bombay Stock Exchange. The firm is currently managing projects in residences, group-housing, plotted-housing, commercial towers, IT Parks, hotels, resorts, and motels. Puravankara was started in the year 1975 and they have just one mantra for excellence: Quality. This combined with their customer-centricity, strict values, sturdy engineering, and clarity in business functions, has positioned it amidst the most liked realty companies in both housing and commercial sectors. 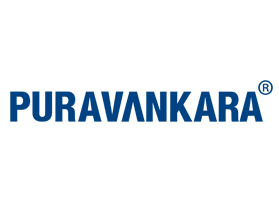 Puravankara began operations in Mumbai and has developed a significant presence in the metropolitan cities of Chennai, Kochi, Bangalore,Coimbatore, Mysore, Hyderabad, and abroad in Colombo, Dubai, and Saudi-Arabia. The Prestige Group owes its beginning to Mr. Razack Sattar, who visualized the success story much before the starting of the business. 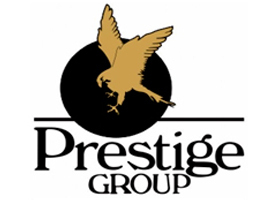 Since establishing it in 1986, Prestige Projects have developed into one of Southern India’s major Property Developers, spanning different horizons across Housing, Leisure & Hospitality, Commercial and Retail industries. Prestige Constructions is the only company to have won many awards and recognition for the quality of their projects and the capability to deliver finished properties promptly. 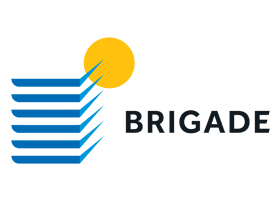 The Brigade Group was set up in 1986, with real estate development as its main focus. Today, this group is one of South India’s most reputable residential and commercial property developers with headquarter in Bengaluru, division offices in several cities in Southern India, a representative business office in Dubai and a certified representative in the USA. The projects expand across some major cities in South India: Mysore, Mangalore, Chennai, Kochi, Hyderabad, Chikmagalur, in addition to Bengaluru. 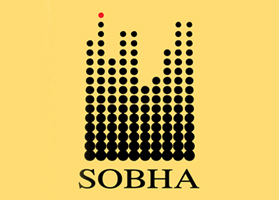 Sobha Developers is the business endeavour of Mr. PNC Menon and was commenced in 1994. This company defines the potential of the realty industry in India with its sight for information and the dedication to continually provide best-in-class products or services. The company which began as a small venture 20 years ago has currently made a name for itself in Indian realty industry. Some of its prominent corporate customers include Infosys, Taj Group, Dell, HP, etc. 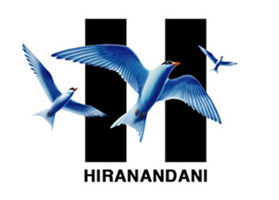 Hiranandani Developers are part of the Hiranandani Group, which was established in 1978, founded by Mr Niranjan and Mr. Surendra Hiranandani, who are its current managing directors as well as the founders. With its insight to identify the changing societal patterns, Hiranandani is today a reputable realty group in the flagship business of building and construction with a pan-India and global presence.